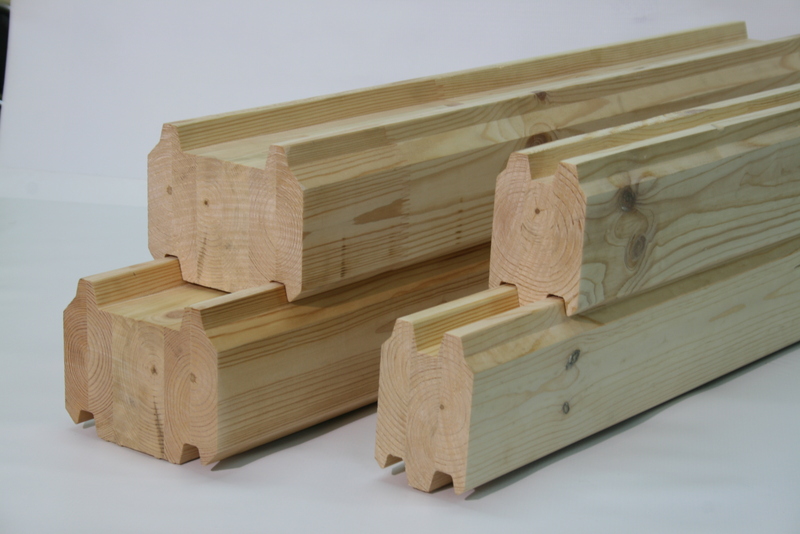 Lesobalt company offers glued wall scantlings made of pine and Siberian larch. 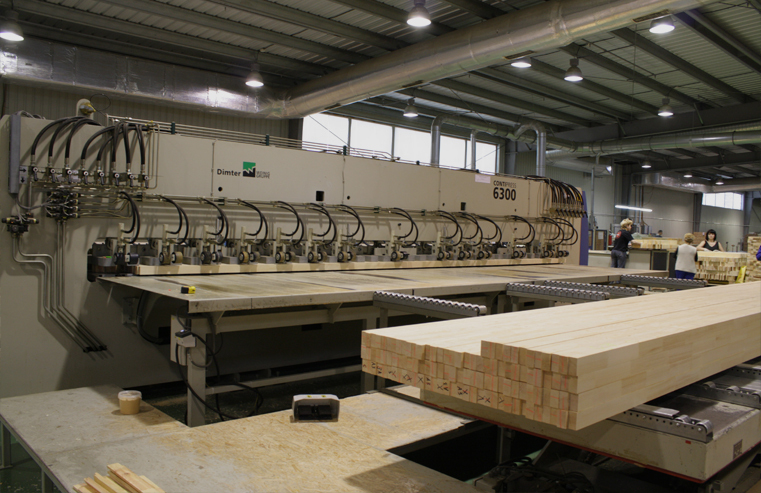 Glued scantling is the most modern and perfect construction material made of wood as of today. 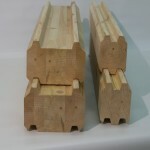 When installing, the scantlings due to their original cross section lie perfectly flat against each other, which eliminates the possibility of penetration of atmospheric precipitation into the joints. 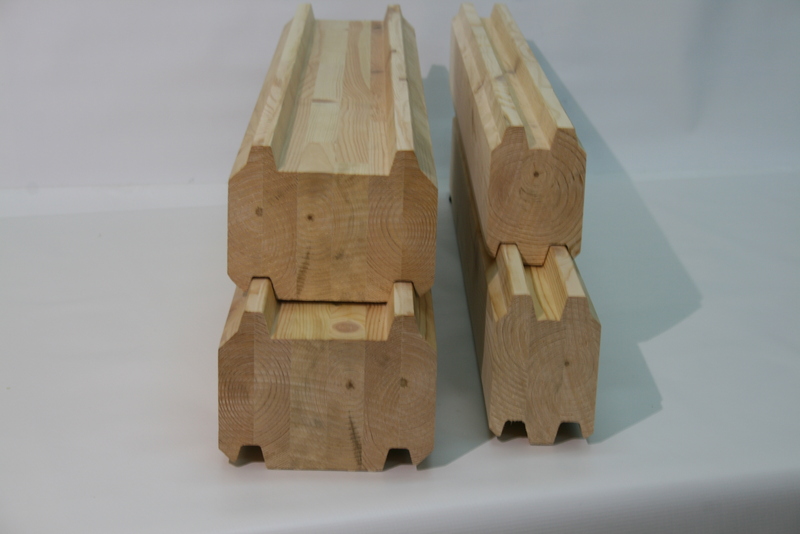 The main benefits of the wall scantling are: strength and durability, good thermal protection, excellent quality of the surfaces, which requires any additional treatment, manufacturability of assembly, lack of through cracking and shrinkage, high fire-resistance. 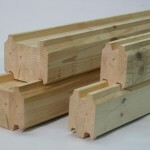 Wall scantling from the manufacturer in Kaliningrad at the lowest prices!